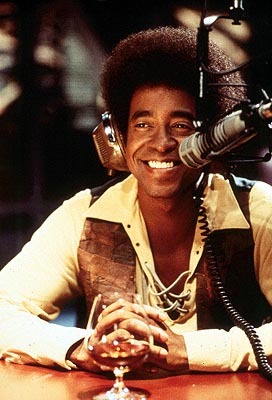 Remember that John Cusack movie High Fidelity? I'm convinced every angsty guy in the early 2000s saw himself as Rob Gordon (Cusack's character) in some way. Yes, that included me. The incessant self-indulgent navel-gazing, er I mean introspection, the existential questions about what it all means, the smug sense of superiority; yup, this was pretty much every male 20-something in the early part of the new millenium. At least, this was the template for the people with whom I associated. But then, I was (am?) a musician and we definitely tend toward self-importance. 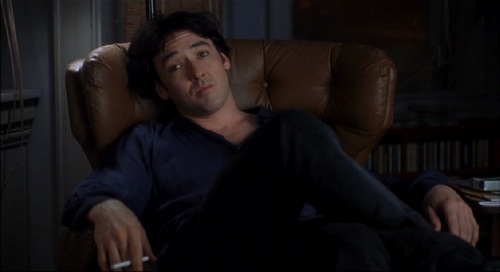 The fun thing about Cusack in the film is his tendency to compile "Top 5" lists for pretty much everything. So in that spirit, I've decided to compile my own "Top 5" whisky list. I decided to start on the mild end of the spectrum because many of my friends have asked for recommendations, often emphasizing they don't like the "bonfire in a glass" stuff I drink. What came first: the whisky or the misery? So, here are my "Top 5" mild whiskies for those who don't like big, bold flavours. They aren't necessarily my favourites (though some are) but they are more accessible and pleasant whiskies for people who find peaty, smoky scotch as appealing as I would find a 4 hour Jerry Bruckheimer film starring Jack Black, Ashton Kutcher, Nicholas Cage and Steven Seagal, which is to say, not at all. Would Leon trade his cognac for Glenlivet? This Speyside malt is finished in French Limousin Oak Casks. That's the same type of wood they use to age many popular cognacs. But even if you don't love Courvoisier as much as Leon Phelps, you'll probably like Glenlivet 15. It's fruity, buttery and mild. The finish is not super long and the whisky is bottled at 40% ABV, so it should be fairly easy to befriend this malt. It's also a pretty good value for a whisky of this age and quality. Very good stuff. You might even pair it with a fish sandwich, sweet thang ! I reviewed Bushmills Black Bush quite favourably and their Original Irish Whiskey fits the bill for something even milder. It does well in a cocktail, on ice and yes, even neat. Bushmills runs about $30 or so here in Ontario, so it won't break the bank. I've found it a bit less "acetone" on the nose (i.e. 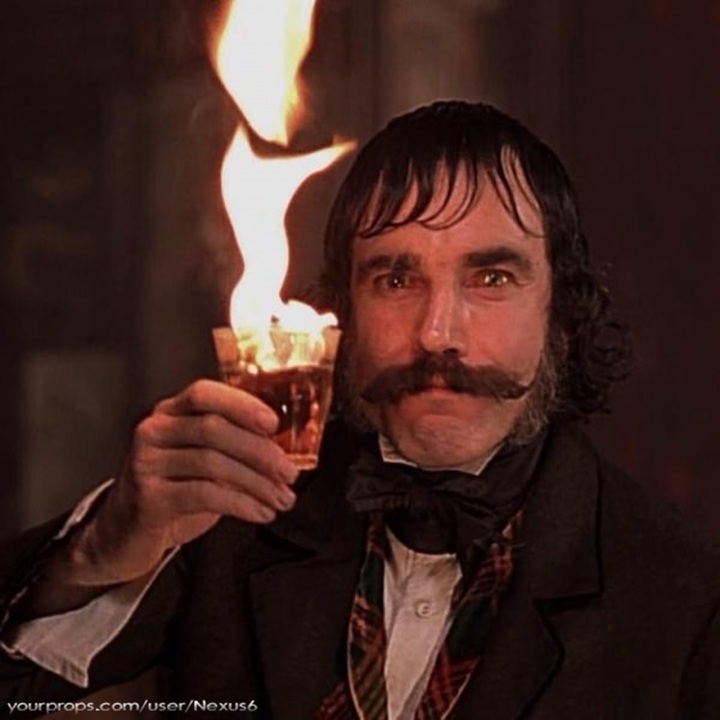 nailpolish remover smell) than Jameson, so I'm recommending Bushmills. There are mild notes of citrus, oatmeal and vanilla, but I emphasize mild. 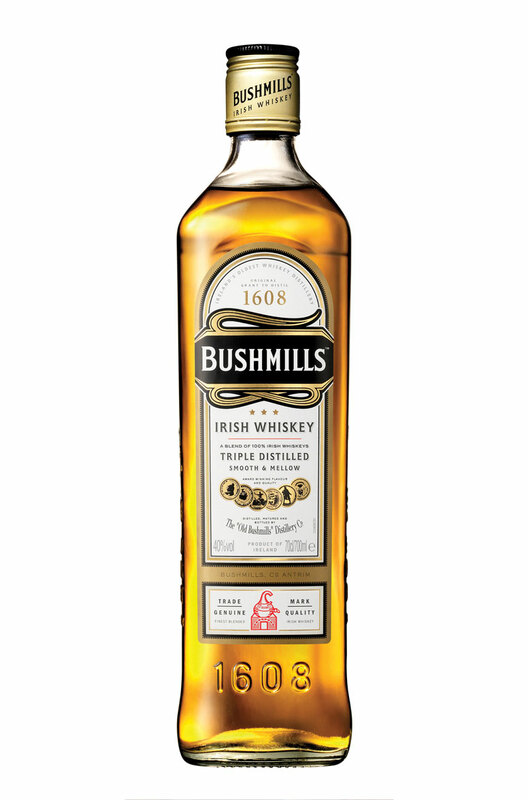 Bushmills is also, like The Glenlivet, bottled at 40% ABV. It won't set your mouth on fire, but it will take the edge off a hard day. 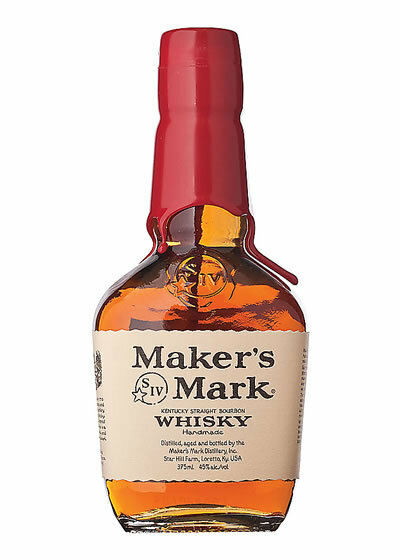 My review of this bourbon may have been lukewarm, but that shouldn't suggest Maker's Mark isn't a quality spirit. I love big, rye-forward bourbons, so this wheater is not exactly my favourite. It is good, readily available and very accessible (i.e. easy to drink) to someone new to bourbon or whisky. The vanilla, oak and toasted marshmallow notes dominate, but I emphasize again that "dominate" is relative. Maker's is bottled at 90 proof (45% ABV) but feels like a 40 percenter. It's very creamy and unobtrusive. If you don't want a bourbon that will punch you in the mouth, this is it. 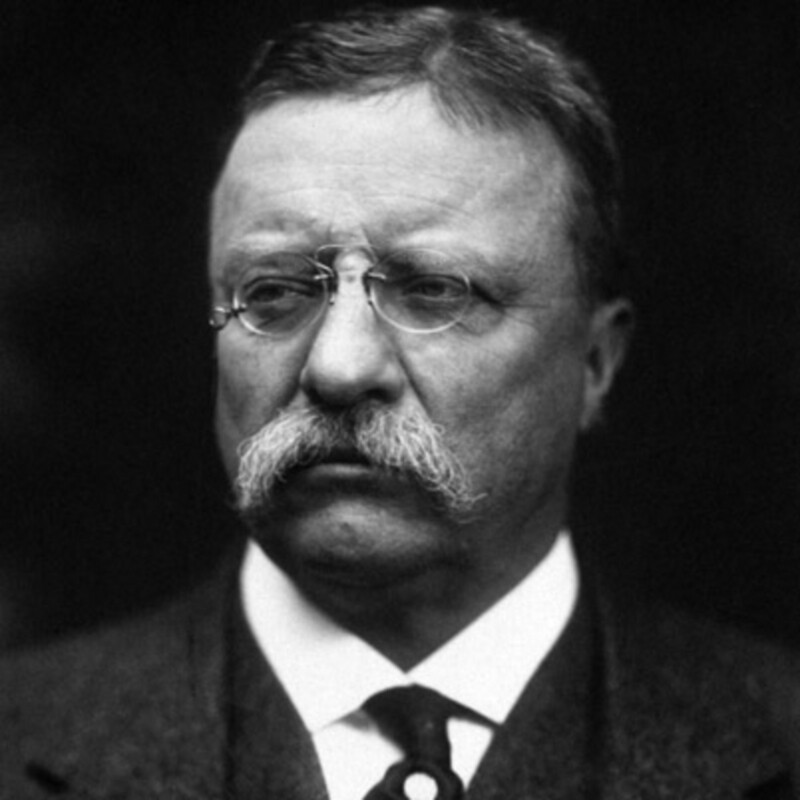 Maker's Mark is less Theodore Roosevelt and more Franklin Delano Roosevelt. I guess I prefer my bourbons mustachioed. But I do encourage you to give Maker's Mark a New Deal if you've found bourbon too bellicose in the past. Plain Jane or seductively sweet? 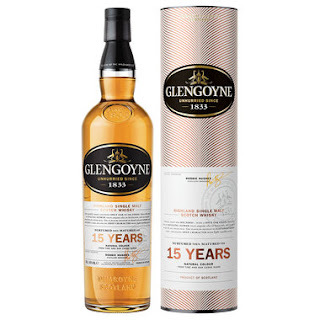 Glengoyne air-dries their barley, so there is nary a hint of smoke or peat in this whisky. It's aged in a combination of 1st fill sherry casks, ex-bourbon casks and refill casks. Glengoyne 15 is full-bodied and sweet with citrus notes, honey, green apple, cinnamon, butterscotch and oak. It's lovely and full-bodied, but not too rough around the edges. Some might call it "smooth", but whisky hipsters would chide you for using that term. Some may complain that Glengoyne is "too nice" or "too plain". But if you like your whisky mild, this might be the malt for you. This one gets people going. I've heard it referred to as "banality in a bottle", but I heartily disagree with that assessment. Here's the thing: Dalwhinnie is owned by the mega-corporation Diageo. And many pretentious snobs scotch enthusiasts hate anything associated with the liquor giant. I believe all big corporations do things we disagree with (*cough* NAS scotch*), but that's not necessarily a reason to lampoon all of their products. 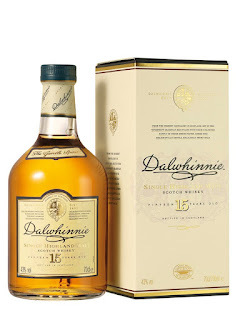 Dalwhinnie brands itself "the gentle spirit" and the tagline is apt. It's gentle, yet well-crafted. The flavours are delicate, but they are present. Dalwhinnie is floral, with pears, honey, cinnamon, walnuts and toffee making their presence known. This malt, bottled at 43% ABV, is part of Diageo's "Classic Malts" series. Jim Murray, the controversial author of The Whisky Bible, awarded Dalwhinnie 15 a score of 95 points (out of a possible 100). I don't know if I'd score it that high, but Dalwhinnie is a dram I would never turn down. So there you have it, folks. Those are my "Top 5" whiskies for those of you who don't like the peat and smoky punch of Laphroaig or Lagavulin. They may be gentle, but they aren't boring. If you like something a little bolder than these, but not as bold as Ardbeg, you'll have to tune in next time for my "Top 5" middle-of-the-road whiskies. Until then, to borrow the wise words of Hal Johnson and Joanne McLeod "Keep fit and have fun!"